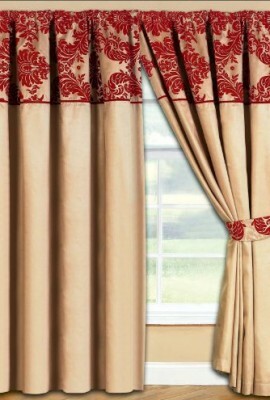 Looking to purchase some high quality curtains? 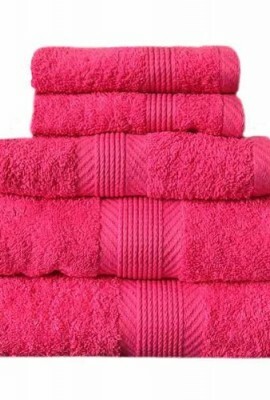 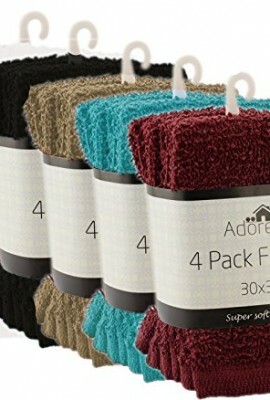 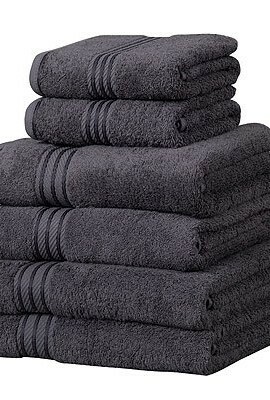 or luxury towels at an affordable price? 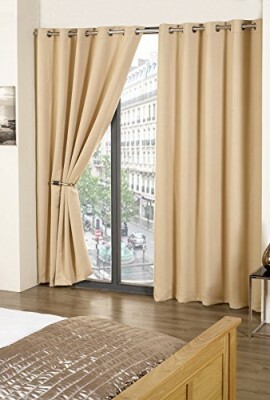 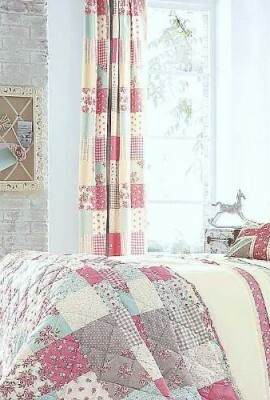 Curtains and Towels are the ‘Go To’ people when it comes to finding affordable and luxury curtains and towels. 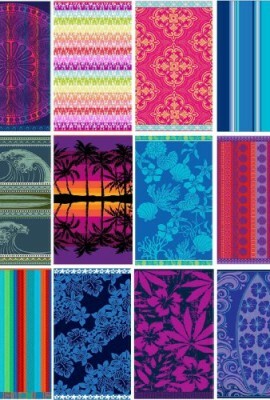 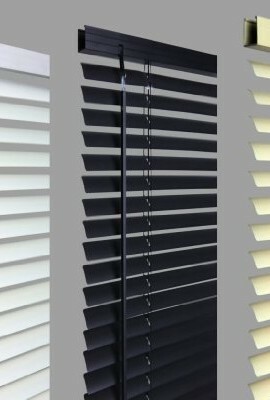 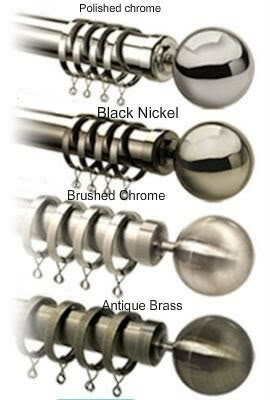 We have a wide variety of types and colours available. 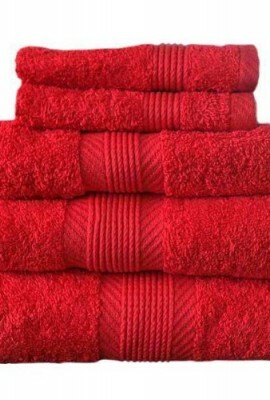 No matter whether you are looking for a certain type of curtain or just general luxury towels, we can supply. 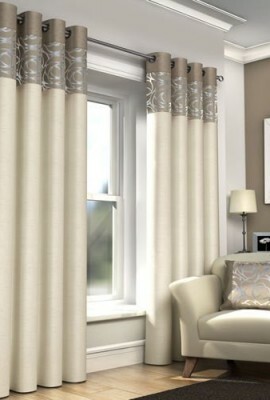 Curtains can quickly transform the look of any room from the kitchen and dining room to the landing and the bedroom. 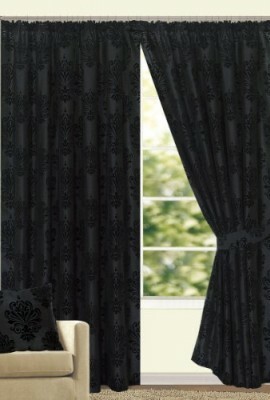 At Curtains and Towels we supply a wide range of made to measure curtains, blinds, curtain poles, towels, bedding and more.